Miss South Africa 2014 will be crowned with a brand new crown. 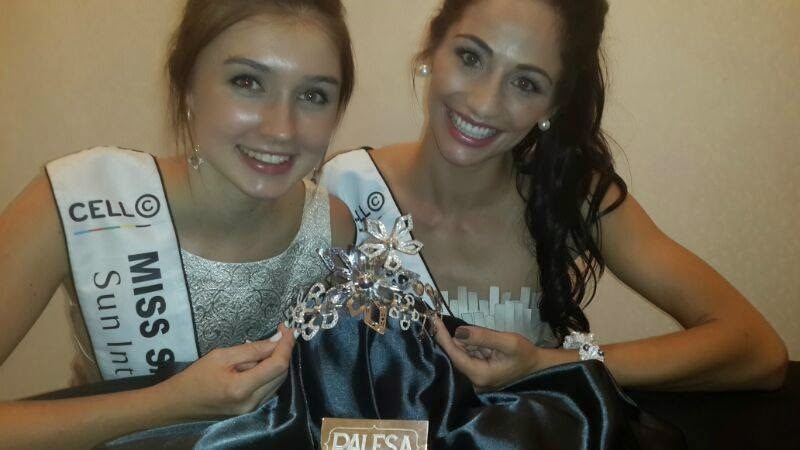 The crown is called Palesa which means beautiful flower. 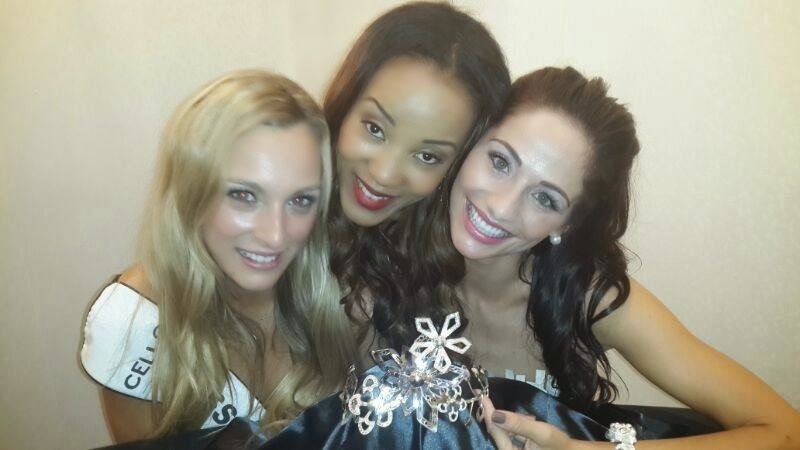 The new crown is part of the brand new image of the Miss South Africa Pageant. 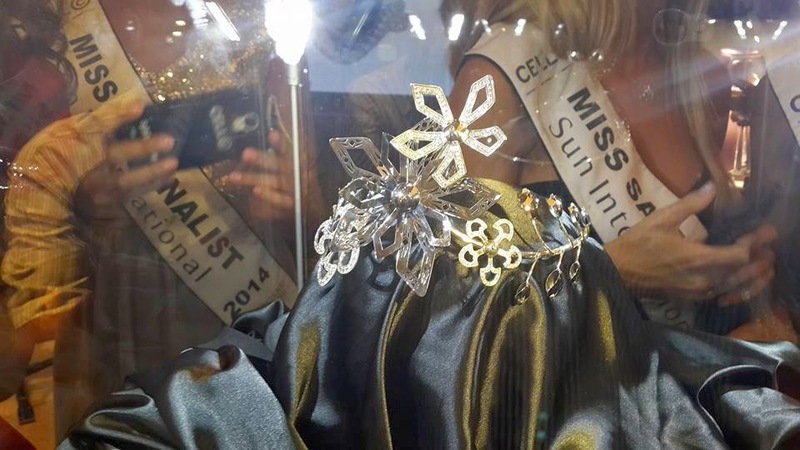 One of the 12 finalists of this year's pageant will be crowned with "the Palesa" on March 30 at the Sun City Superbowl in the Northwest Province. Oh no! I'm glad they got a new crown - finally something better than a Tinkerbell tiara. But this crown reminds me of the strange ones Femina Miss India used in the past. It is going to look like a plant is growing on the winner's head. :( Oh well, at least it's something new and "interesting". Windmills....and snowflakes.... and on the bottom I also see a group of mushrooms on the bottom right.... LOL!! !